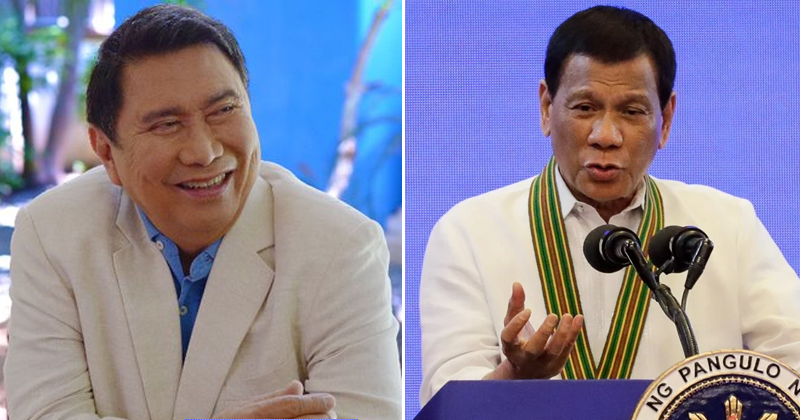 Ramon Tulfo on Wednesday voiced his support for President Rodrigo Duterte's bid for a military takeover at the Bureau of Customs (BOC). Newly appointed Special Envoy to China Ramon Tulfo on Wednesday voiced his support for President Rodrigo Duterte's bid for a military takeover at the Bureau of Customs (BOC). In an interview on CNN Philippines, Tulfo said he would even go "one step further" and have the most corrupt Customs personnel "executed" just as the government "mercilessly" executes drug criminals. "I would have the most corrupt people at the Bureau of Customs executed, like what the government is doing to drug traffickers and minor drug players like pushers," the envoy said. "If the government can mercilessly execute drug traffickers and drug pushers, why can't it execute the most corrupt personnel in the Bureau [of Customs]?" he added. 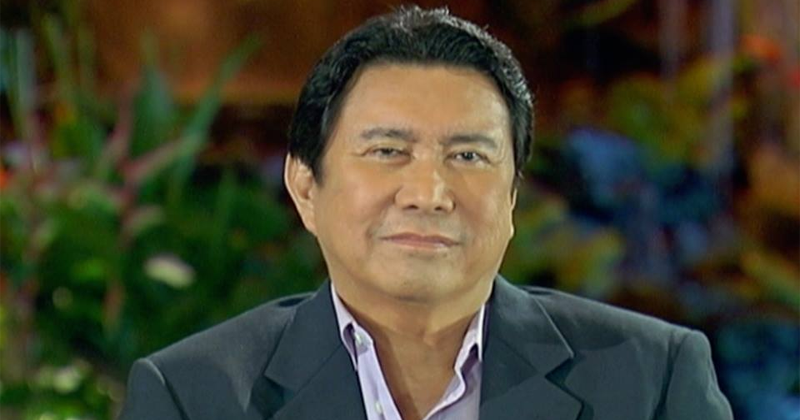 Tulfo was also asked what he plans to do as Chinese envoy amid the issue involving magnetic lifters that supposedly contained billions of pesos' worth of shabu that slipped past Customs under then-Commissioner Isidro Lapeña's watch. "Well, as I said I can try talking to government or law enforcement officials in China to apprehend the Chinese syndicates," he said. Tulfo said that Lapeña had been "negligent," but expressed doubt he was part of an alleged drug syndicate within the bureau. "He's clean. Malinis siya," the envoy said. "Tumaas nga 'yung, under him, tumaas 'yung collection ng Customs," he added.